From Goodreads.com: "A vivid novel of Charles Baudelaire and his lover Jeanne Duval, the Haitian cabaret singer who inspired his most famous and controversial poems, set in nineteenth-century Paris. For readers who have been drawn to The Paris Wife, Black Venus captures the artistic scene in the great French city decades earlier, when the likes of Dumas and Balzac argued literature in the cafes of the Left Bank. Among the bohemians, the young Charles Baudelaire stood out—dressed impeccably thanks to an inheritance that was quickly vanishing. Still at work on the poems that he hoped would make his name, he spent his nights enjoying the alcohol, opium, and women who filled the seedy streets of the city. One woman would catch his eye—a beautiful Haitian cabaret singer named Jeanne Duval. Their lives would remain forever intertwined thereafter, and their romance would inspire his most infamous poems—leading to the banning of his masterwork, Les Fleurs du Mal, and a scandalous public trial for obscenity. " 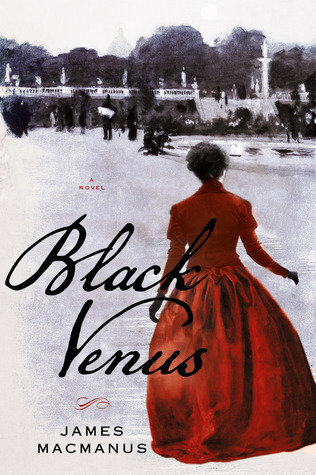 "Black Venus" is a historical fiction novel focused on the relationship between infamous French poet, Baudelaire, and his Haitian mistress, Jeanne Duval. Duval became the inspiration for some of the poet's raciest and most shocking poems. I didn't know much about either of these people before this book but the book gives good insight into what their very stormy relationship was like. Overall, the story is very interesting. 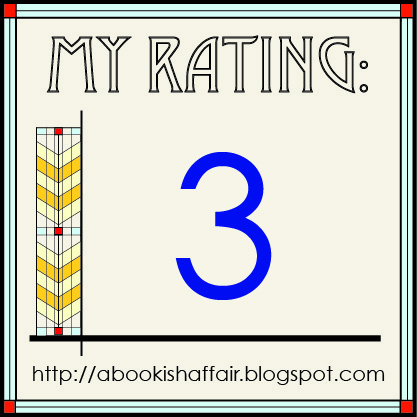 I love historical fiction that takes on real-life characters, especially ones that I'm not so familiar with. 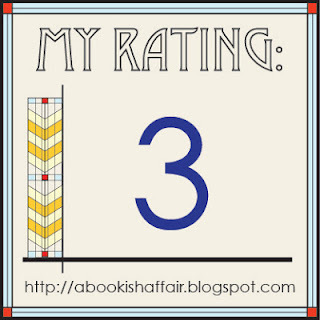 I also really enjoyed that the book was set in Paris, which is definitely one of my favorite stories to read about. You get a good sense of what the city was like during Baudelaire's time. You can tell that the author spent a lot of time doing research on the poet and his times. Sometimes the narrative felt more non-fiction than fiction and veered into simply reporting on Baudelaire and Duval rather than bringing the reader into the story. It was also very difficult to tell how much time passed between various events as there really was not any marking of time. I think marking the passing of time could have added a little bit more context to the story, especially for those who are not very familiar with Baudelaire like myself. Overall, this was a good foray into Baudelaire's love life!